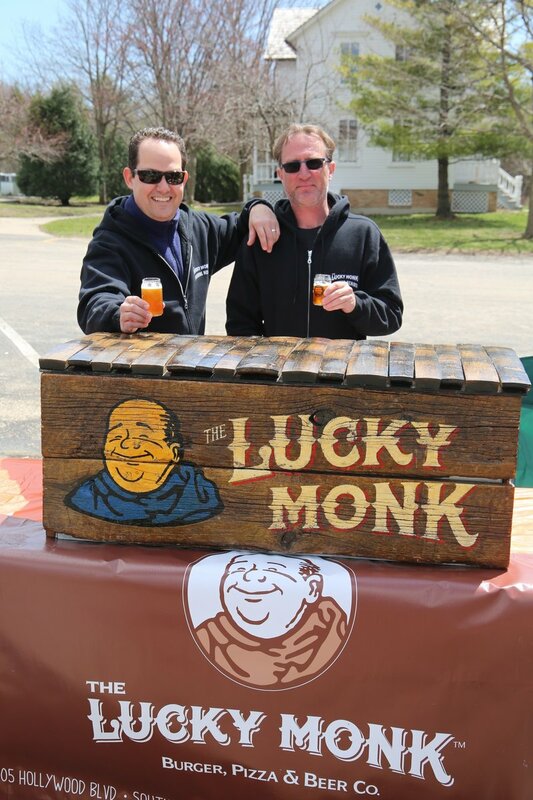 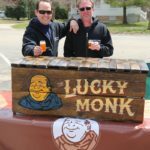 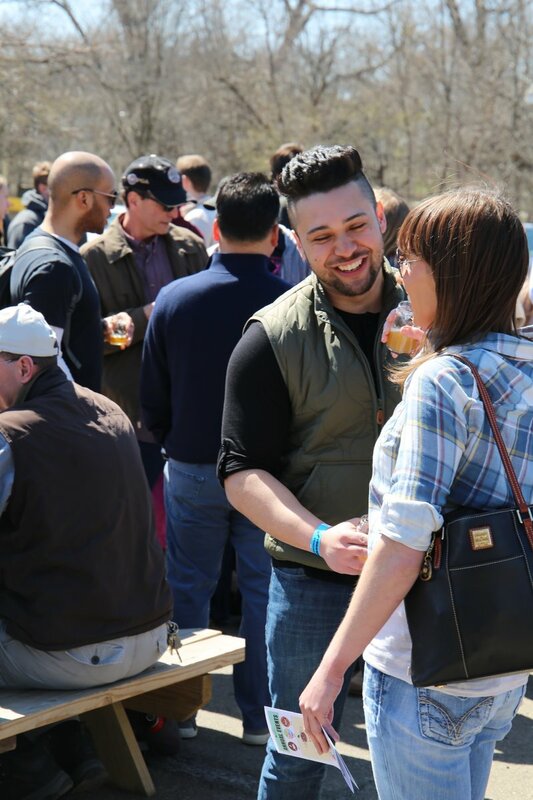 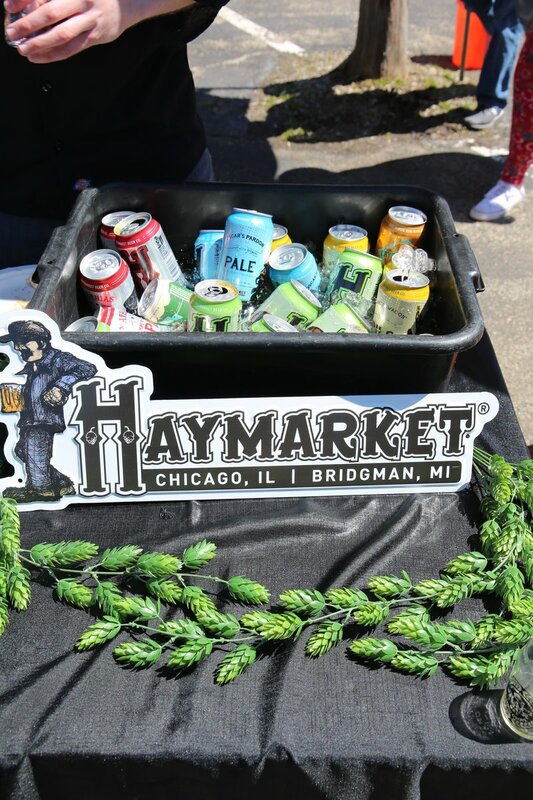 The Long Grove Beer Fest brought craft beer lovers from near and far. 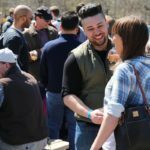 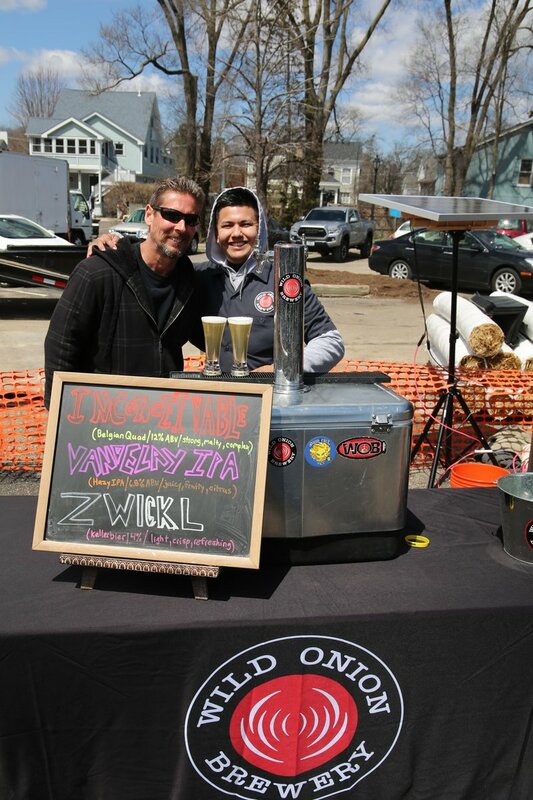 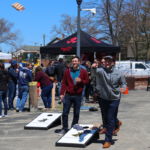 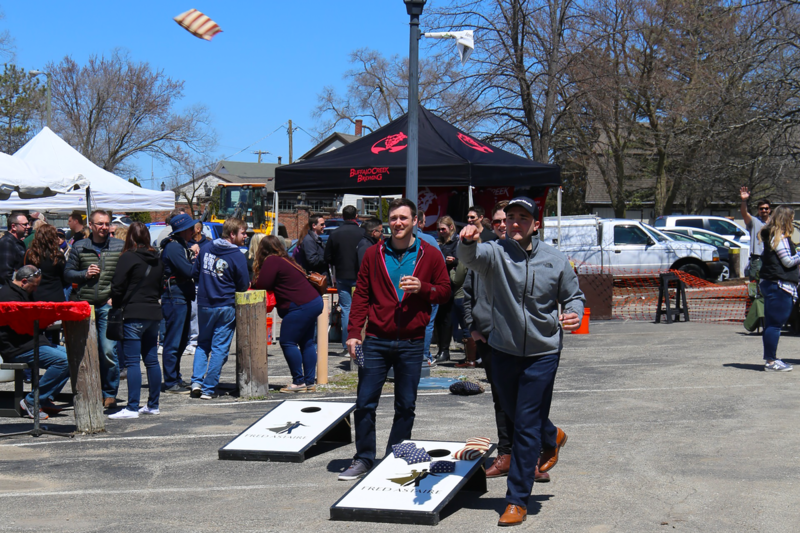 The warm weather created a perfect setting for live music, delicious food and quality locally-made beer. 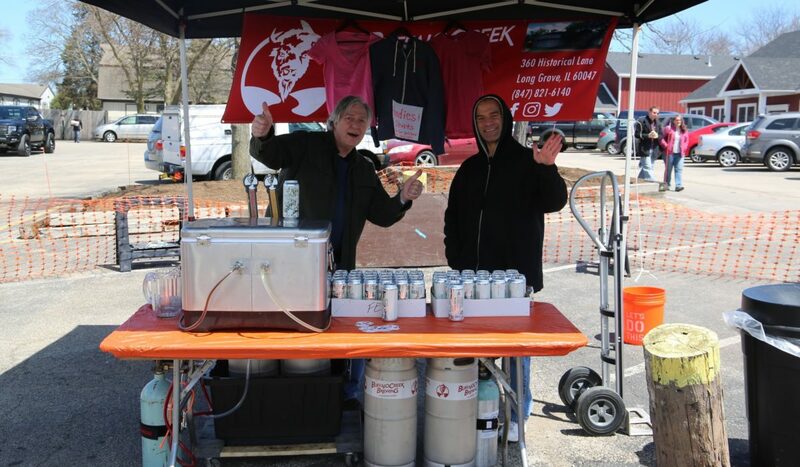 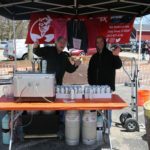 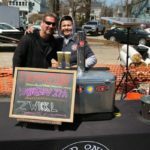 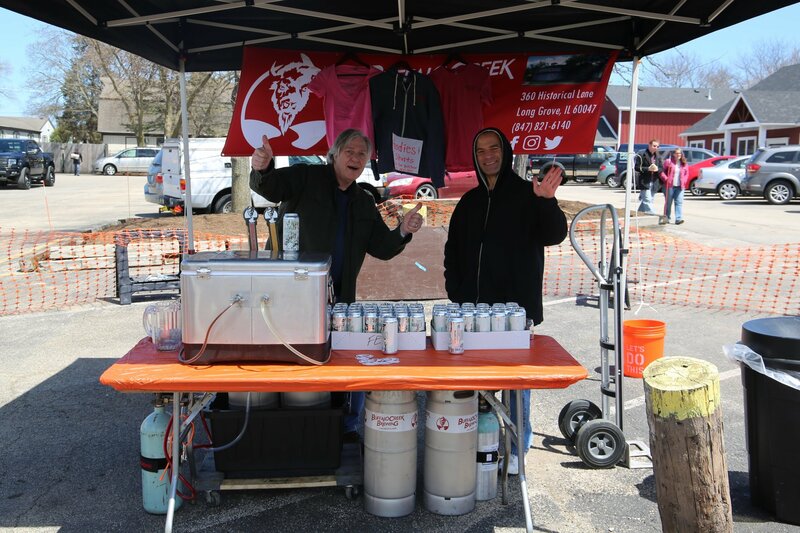 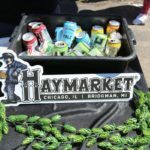 Mike Marr, founder and chief brewer at Buffalo Creek Brewing in Long Grove, curated a broad range of beers from across the region to an appreciative crowd of over 600 attendees.